Mention ‘holistic’ and ‘eco’ in the same sentence and people will think you are talking environmentalism or personal health, but the two concepts are becoming synonymous with modern motor control strategies. 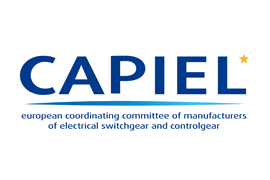 CAPIEL (the European Coordinating Committee of Manufacturers of Electrical Switchgear and Controlgear)’s recent position paper on taking an eco-smart approach toward the use of premium efficiency motors – “Ecodesign requirements for Electric Motors – Towards a System-Approach” - stated that ‘Real-life energy efficiency can only be achieved through a system-approach. Both motor and its control node must match the intended application requirements’. 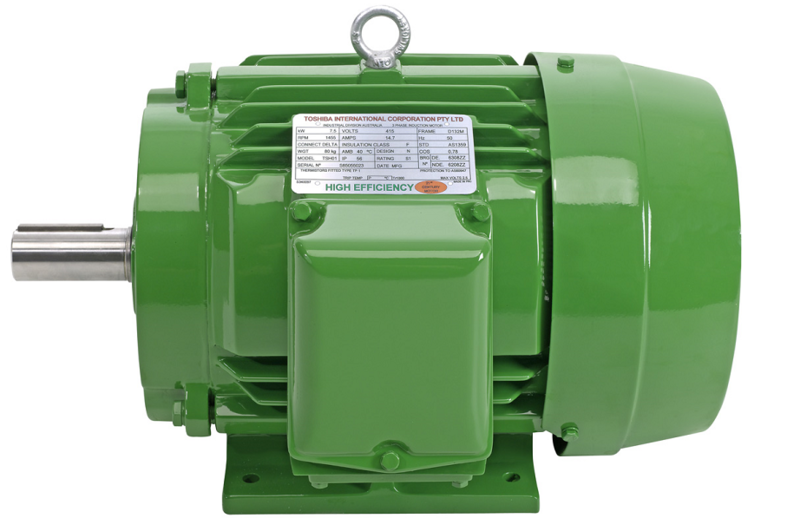 Motors of all sizes and uses often need large amounts of energy when required to quickly accelerate to full speed and both soft starters and variable frequency drives can be used to reduce inrush currents and limit torque. The decision to pick one, however, is decided by the application, system requirements, and cost implications. It requires a holistic approach. IE3 motors are more efficient than IE2 motors. 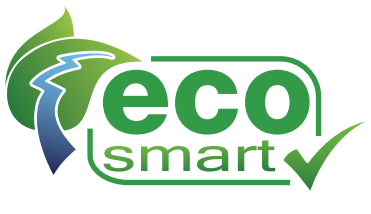 The improved efficiency results in lower lifetime energy usage and energy costs, which has obvious value. However, other IE3 motor characteristics are affected by the changes made to achieve this efficiency. For example, the starting torque is lower, and the starting current is higher. 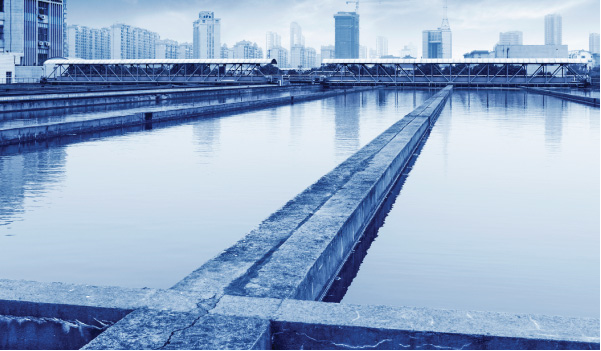 When it comes to costs in water-related sectors such as water treatment, wastewater management and irrigation, the energy expense of pumping is a huge factor. For some water utilities 95% of their budget is consumed by electrical costs. According to Water Online, USA water utilities consume 56 billion kilowatts costing $4 billion per annum. This equates to between 3- 4% of the entire country’s electricity consumption. Another large pumping-related energy user in the water industry is irrigation. As an example, analysis of data from the 2008 USDA Farm and Ranch Irrigation Survey showed that the average energy use for irrigating crops in Nebraska alone would be equivalent to about 340 million gallons of diesel fuel annually if all pumps were powered with diesel engines. According to a report by the New South Wales Farmers’ Association, audits of Australia irrigation farms have found that energy used in irrigation can account for upwards of 50% of a total farm energy bill. Although these statistics may seem staggering, there are strategies to reduce these costs. We are quite possibly witnessing the beginning of an electric motor market boom as stricter energy efficiency regulations are being rolled out around the world. The higher energy efficient standards were predicted to cause worldwide overhauls of newer motor technology, resulting in significant market growth over the coming years. According to a market report published by Credence Research “Electric Motors Market – Growth, Share, Opportunities, Competitive Analysis, and Forecast 2015 – 2022,” the global electric motors market is expected surpass US$ 135 Bn by 2022. IE3 motors are now mandatory in Europe for new installations between 7.5 kW and 375 kW, in line with many other jurisdictions in the world. At the recent energy efficiency in motor-driven systems (Eemods) conference in Finland the new regulations were presented as necessary to help meet the EC’s 2030 target of cutting greenhouse gas emission levels by 40% compared to 1990 levels, as well as cutting energy consumption by 27% by that date. These proposed changes could affect up to 89 million motors and more than four million variable-speed drives sold in the EU every year. The new EC regulations are expected to increase growth for the replacement market. The rise of industrialisation and the construction industry is predicted to contribute to an increase in the growth of premium efficiency motors. What are the trade-offs in oversizing a motor for your next application? Oversizing motors for any particular application is becoming more popular, as engineers seek to provide some ‘insurance’ for a new system. Insurance against possible system failure (and resulting damage to their reputation), and insurance for unanticipated future demands on the application. An Automation World study on oversizing has asserted that over half of engineers choose to over specify motors. It seems like a ‘no-brainer’ – put in place a motor with plenty of margin of error for rated load, and use a variable speed drive (VSD) to throttle it to meet the system’s actual power needs. Peace of mind guaranteed. The brochure discusses the value of matching the motor and control method to the actual application needs, and provides some interesting statistics regarding energy usage and the application of electric motors. Notably, CAPIEL point out that 80% of electric motor applications are in reality fixed speed applications, and assert that “motor starters are the most energy-efficient solution for fixed-speed applications”. Mistakenly using VSD control with fixed speed applications will increase energy usage. In fact, a “VSD if incorrectly fitted can result in an energy efficiency loss equivalent to twice the potential gain from IE2 to IE3”. If you’ve spent any amount of time involved with motor control or automation you’ve undoubtedly heard the rhetoric that using a variable speed drive is the best way to save energy, no matter what the application. But is this actually the case? The simple answer is no. The real truth of the matter is that there is a place for both variable speed and fixed speed control, with the best choice dependent upon the nature of the application. The misuse of variable speed control can have significant costs. A variable speed drive operating a system at a fixed speed has inherent losses of 3-5%. In comparison, a bypassed soft starter running a motor properly sized for the application is effectively 100% efficient, with losses less than 0.1%. A soft starter is the most efficient electronic motor control solution for fixed speed applications.